for fixing up a plumbing problems. company like at Texas Premier Plumbing in Houston ,TX! 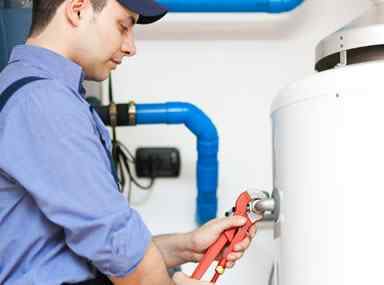 maintenance services needed to keep your water heater running properly. 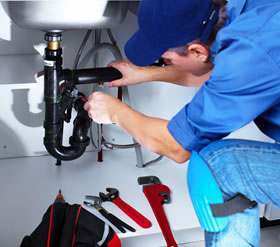 Theres nothing like a reliable plumber for fixing up a building. 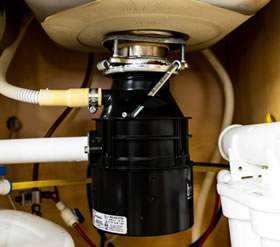 While it might seem simple at first, there are many different parts to the job, and a good contractor has to know how to do all of them. Plumbing is no simple matter. In addition to simply being fit enough to work for long periods of time, the contractor must also know a great deal about engineering, hydraulics, and physics. 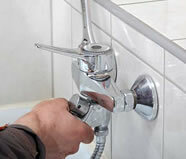 There are many different situations where you might need someone to look at the pipes in your home. 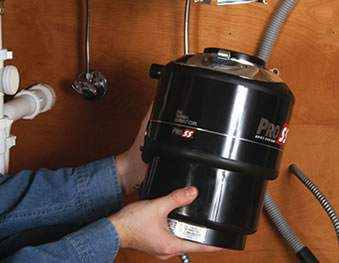 Sometimes the pipes get clogged with debris, which calls for drain cleaning. 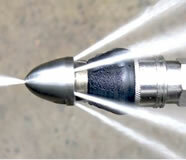 If there are leaks, you’ll need to get pipe repair as soon as possible. 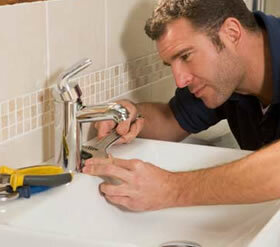 You can also get help with more involved tasks, like water leaks repairs. 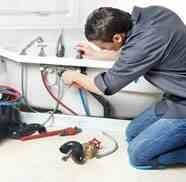 Water heating repair is another valuable service often offered by plumbing companies. This is the kind of work that should only be performed by experts. 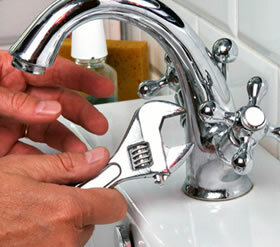 You can learn more about these services by contacting us at Texas Premier Plumbing in Houston ,TX. 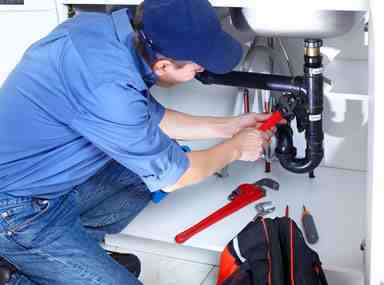 At Texas Premier Plumbing we work with a reliable network of plumbers state- and citywide. 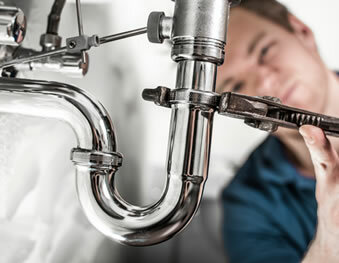 Call us now, so we can connect you to our list of experienced plumbers with excellent track records.